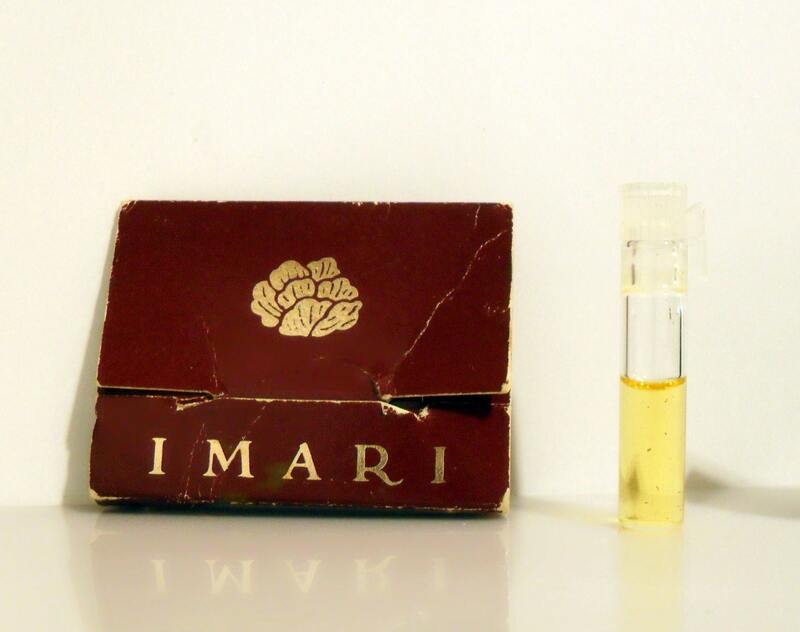 Vintage 1980s Imari by Avon 0.02 oz Eau de Cologne Splash Manufacturer's Sample Vial on Card. The vial is about 40% full - please see picture for actual fill line. The perfume is old and no longer fresh. The back of the card has a copyright date of 1985. Imari from Avon was launched in 1985. It is classified as an oriental fragrance for women.